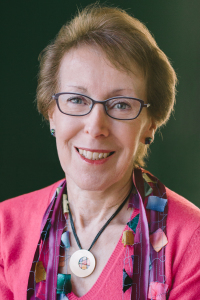 Episode 11 features Katie Bayerl, author of A Psalm For Lost Girls, Putnam, March 2017. 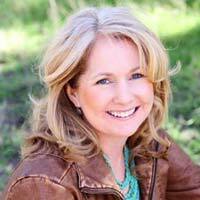 Katie's debut novel is a contemporary YA in mystery clothing, about an abduction that changes the lives of three girls. Katie holds an MFA in Writing for Children and Young Adults from Vermont College of Fine Arts and directs the VCFA Young Writers Network. 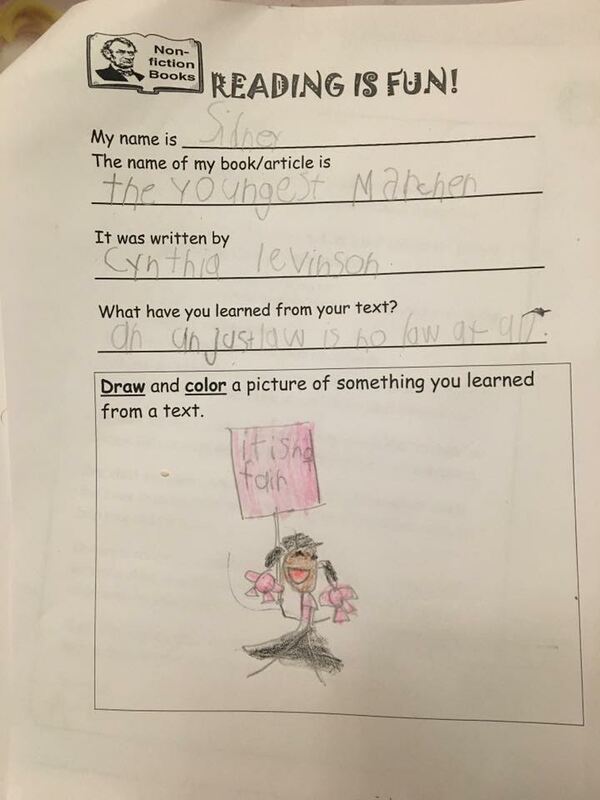 The Network connects VCFA alums to underserved young readers through writing workshops at no cost for attendees. She has taught creative writing in schools and a variety of community settings and currently teaches classes for teens at GrubStreet. Our Porchlight conversation with Katie explores her love of writing, "there's always more to learn." She discusses her publishing journey and the challenges of revision - "the messy part of being a novelist." 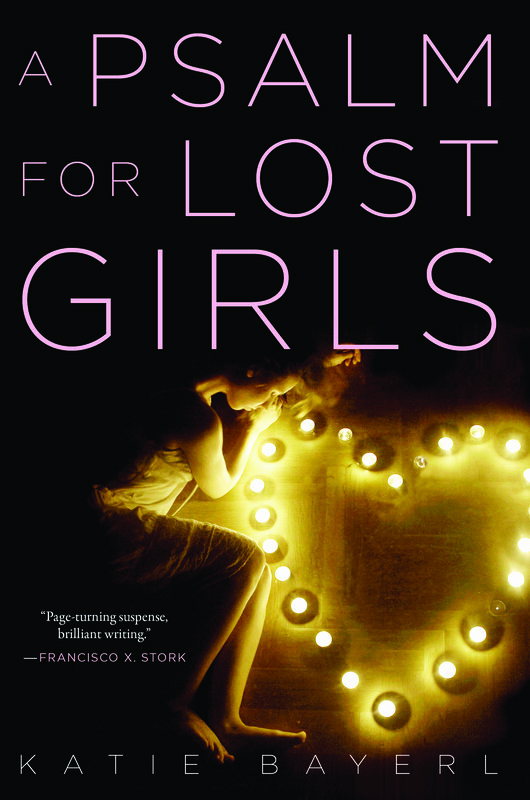 Katie estimates it took her eight years to complete A Psalm for Lost Girls, but has since developed tools to make sure each chapter is moving the story forward. She'll be sharing these tools with attendees of The Literary Page Turner: Advanced Writer Weekend at The Writing Barn in November. Katie and Bethany also discuss the value of writing retreats and how being in a new place can give a writer new perspective on their work. Episode 10 features Cynthia Levinson, author of We've Got a Job; Watch Out for Flying Kids: How Two Circuses, Two Countries and Nine Kids Confront Conflict and Build Community; Hillary Rodham Clinton: Do All the Good You Can; The Youngest Marcher: The Story of Audrey Faye Henricks, a Young Civil Rights Activist (illustrated by Vanessa Brantley Newton) and the forthcoming Fault Lines in the Constitution: The Framers, Their Fights and the Flaws that Affect us Today (with co-author Sanford Levinson) and Donna Janell Bowman, author of Step Right Up: How Doc and Jim Key Taught the World About Kindness (illustrated by Daniel Minter) and the forthcoming En Garde! Abraham Lincoln's Dueling Words (illustrated by S.D. Schindler) and King of the Tightrope: When the Great Blondin Ruled Niagra (illustrated by Adam Gustavson). Our Porchlight conversation with Cynthia and Donna explores their love of discovering true stories through research and finding fascinating hidden histories. They discuss their publishing journey, as well as how illustrations enhance the tone of picture book biographies. 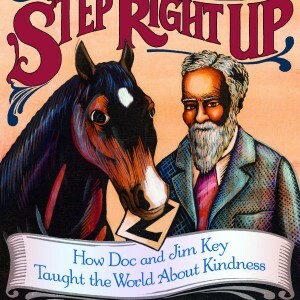 Focus is primarily on Step Right Up: How Doc and Jim Key Taught the World About Kindness and The Youngest Marcher; including excerpts read by the authors. 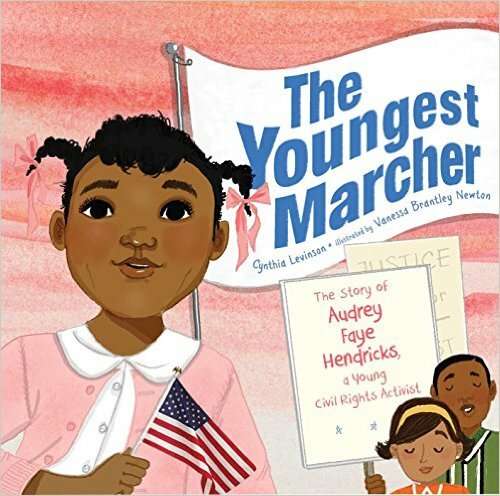 Both these books focus on individuals who influenced change in the world: Doc Key helped start the humane movement and Audrey Henricks played a role in ending segregation during the Civil Rights movement of the 1960s. Discussion of craft aspects including creative nonfiction, using direct quotes, structure, conveying emotional resonance with the characters and decisions about whether a story is best suited for a picture book or middle grade audience.